The Ribnjak Restaurant is hiding the Slavonian magic. 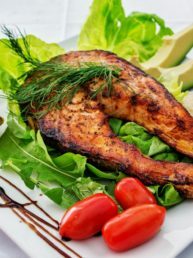 The food is always fresh, the staff is professional, and always in the mood to provide the guests with the ultimate gastronomic delight. 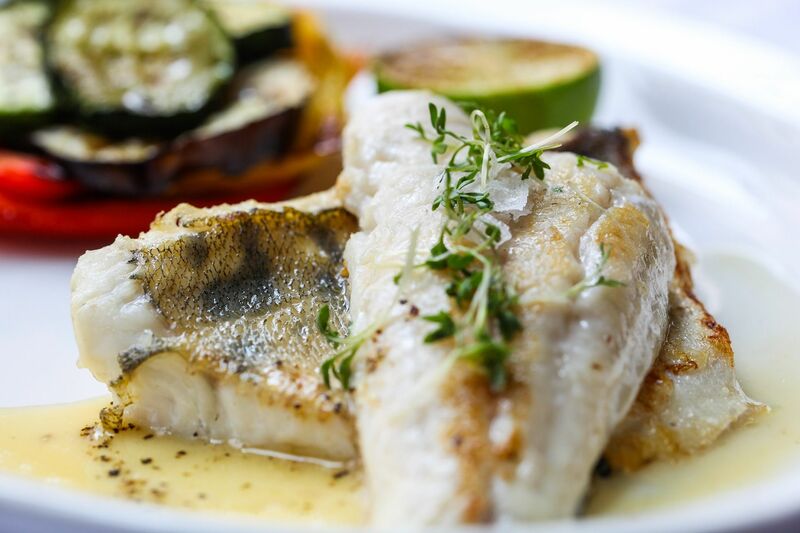 We offer primarily fish specialties, but there are dishes from both Slavonian and international cuisine. With a large salon, a magical and charming terrace, the restaurant can be visited by guests at all seasons, for all occasions and celebrations, even for smaller weddings. The mentioned terrace is decorated with Slavonian spirit from the Count’s land and the fishermen’s area, with nets and authentic details related to the primary craftsmanship of the region. 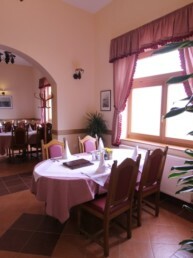 The restaurant offerings point out the indispensable fish paprikash, carp in “rašlje” and many other delicious dishes. We prepare food with a lot of care and dedication to detail so that your satisfaction is complete. 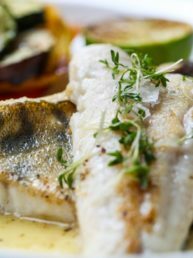 Our gastronomic offer is based on fish specialties from our own ponds and on top-quality steaks that have matured in a special way. 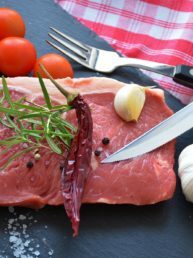 All the ingredients we use to prepare dishes are from certified suppliers and meet the required standards in the catering industry. 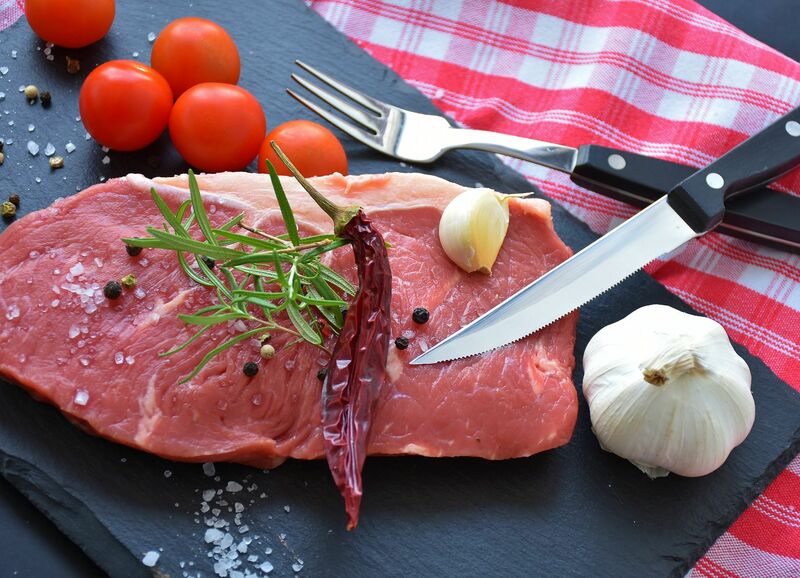 We can proudly say that veal, lamb and beef comes from farms from our group. We try to get the vegetables we use to prepare the dishes from the OPG (small farms) in the vicinity of the restaurant to give the meal we serve a “home – cooking” note. The Ribnjak Pension is located near Našice. 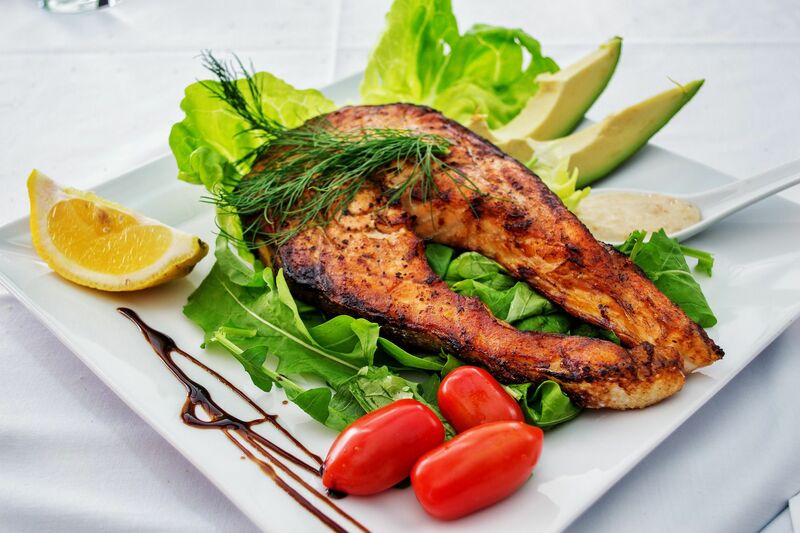 It offers inexpensive accommodation for vacation, hunting, conference and team buildings, as well as top gastronomic specialties, featuring fish delicacies, Slavonian and international cuisine. Ribnjak offers accommodation facilities at affordable prices as well as traditional meals, and offers sports facilities, from tennis to boating on several available terrains and football on artificial grass courts. For the youngest guests of the pension there is a suitable playground for children. 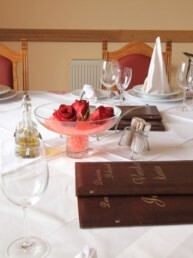 Ribnjak offers 11 rooms or 24 beds, 9 double and 2 triple rooms upstairs above the restaurant. All rooms are equipped to the highest standards with a view of the surrounding nature and greenery. The pension is located in the immediate vicinity of the pond, in the surroundings and in the environment that guarantees great atmosphere, and is an excellent way for guests to entertain and celebrate various occasions in the restaurant. Kind and professional staff will provide all the requirements for a pleasant feeling and will be on a permanent disposition to satisfy all wishes of the guest. 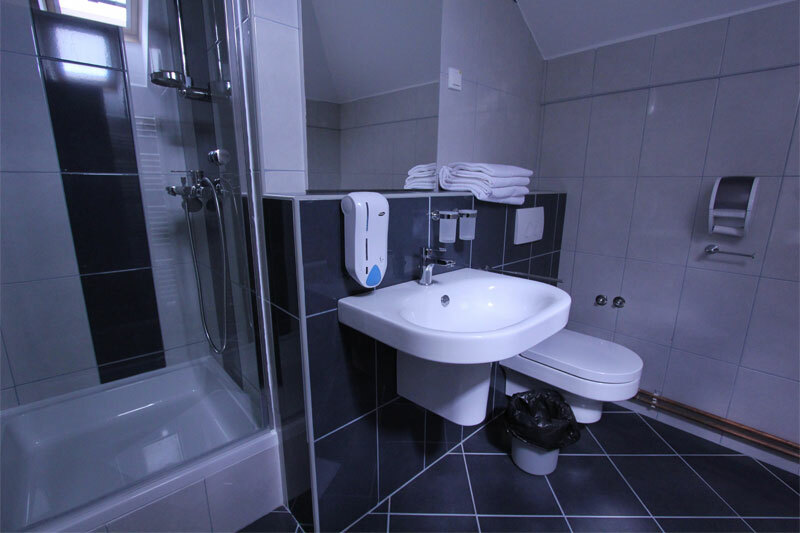 All rooms are air conditioned, have their own modern equipped bathroom, as well as modern furnishings, linens, TVs and satellite dishes. Miagro d.o.o. is the company under whose management are the ponds, farms and hunting grounds, as well as boarding houses and restaurants. The successful Našice company employs 50 fish farming experts, caterers and administration workers.